So get this. Not only do you have to get approved when you buy a co-op apt in New York City, but your dog does too. Seriously. So why not let everyone know your pup has it’s papers. Co-op board papers that is. Hey NYC realtors! 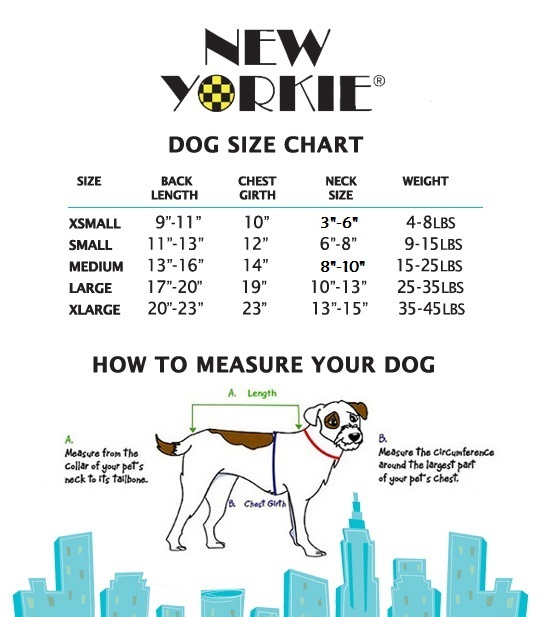 Could this New Yorkie® doggie tee be the closer for your next deal? Now that’s something to chew on. Available in XS, S, M, L, and XL small dog sizes In black, of course!